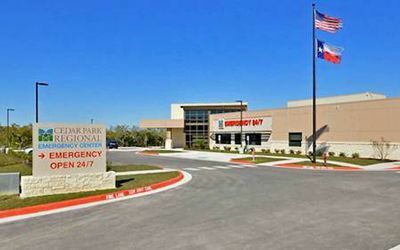 A mid-size suburban community hospital wanted to reduce door-to-provider time to meet a target of less than 30 minutes, especially during high volume times. They also wanted to reduce triage error and process ambulatory patients faster. The ED developed a new process for the department that included quick registration, triage, and, as necessary, a fast track provider. They implemented the Rapid Medical Evaluation (RME) method to avoid bottlenecks and ensure that patients got the right treatment at the right time, without long wait times. With RME, Level 3 patients typically have diagnostic work-up ordered (i.e., lab, x-ray, CT) and are then sent to the main ED for further treatment and disposition. Level 4 and 5 patients may be quickly treated and discharged, or can go to the fast track for minor procedures, etc. Implementing RME allows ED physicians to pick up patients who are already in process and ready for further treatment and disposition without making them wait longer. Plus, when the ED is at capacity, patients may return to the waiting room until treatment space is available. Their work-up is already in process, so there is not extra wait time once space is ready. 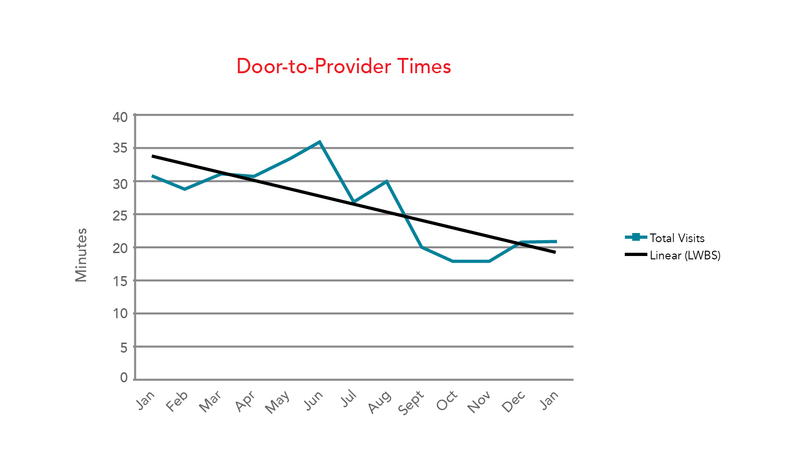 The ED was happy to see that door-to-provider time became consistently less than 30 minutes. They also experienced faster processing of ambulatory patients through the RME process, allowing lower acuity patients to be seen in the proper areas. Most notably with this new process, no additional ED staff was required. The practice has also seen a reduction in triage error, especially under-triage which was resulting in ill patients in waiting room. And, the reduction in wait times and bottle-necking has proved to be extremely valuable during peak volumes and high occupancy. Sometimes the key to increased patient satisfaction is one process adjustment away. In an environment where innovation and continuous improvement is encouraged, it’s easier for physicians and management to make necessary changes and get better results for their practice.